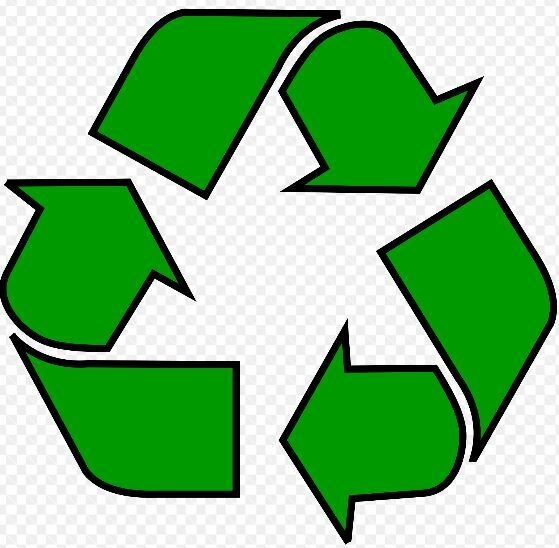 Results of One Year of Recycling – Brudis & Associates, Inc.
We have been recycling at BAI now for 1 year! Over 1,000 lbs of paper has been recycled – that’s the average size of an adult male polar bear. This past month we started recyling glass and plastic too. Thank you to everyone who has participated in recycling!